For Suntour® compatible 2-notch freewheels, Cr-V steel. 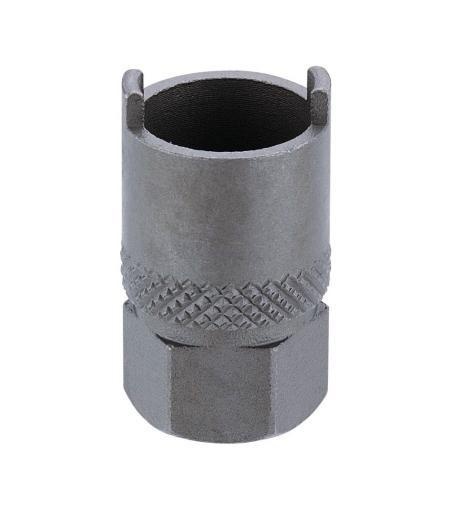 For use with 1/2" driver (#53D4) or 21mm spanner. IceToolz 0903 Free Wheel Sprocket tool Bicycle. For Suntour® compatible 2-notch freewheels, Cr-V steel. 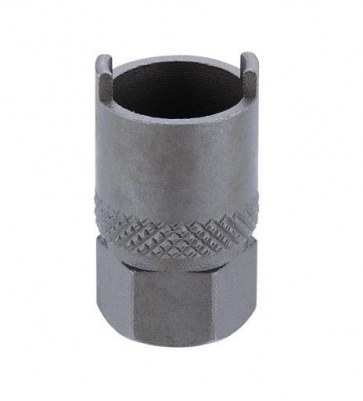 For use with 1/2" driver (#53D4) or 21mm spanner.